 Laphroaig SMWS 29.162 'Surreal meal deal on Islay' Islay single malt Scotch whiskey. 19 Year Old 1995 vintage single cask ex-bourbon refill barrel bottled by The Scotch Malt Whiskey Society. 209 bottles.